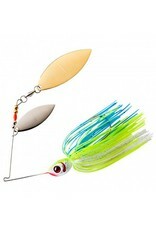 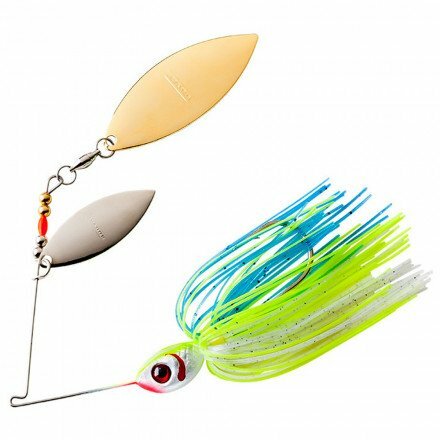 The BOOYAH Double Willow Blade is a proven bass tournament winning spinnerbait. 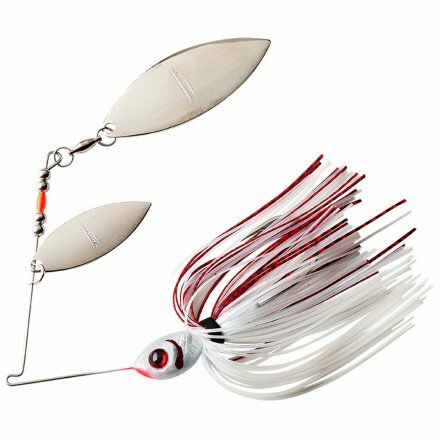 It's designed for maximum vibration, making it perfect for cool- or murky-water situations. 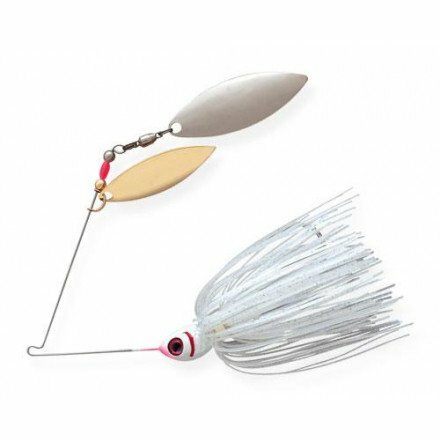 The 55-strand Bio-Flex silicone skirt undulates like a baitfish and hides one of the toughest and sharpest hooks in the business.